Trying to track an order? Need to sort something out with customer service? 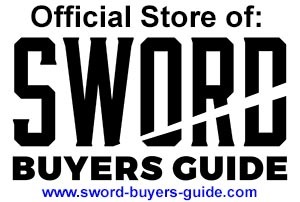 Or just not sure what sword will best match your own personal style or is the best choice for what you need it for? Contacting us via email will generate you a support ticket to our help desk, and guarantees one of the team will get back to you as fast as humanly possible (the only exception is weekends and public holidays, as we simply do not have the resources to offer 365 days a year support). Not Getting a Satisfactory Reply?